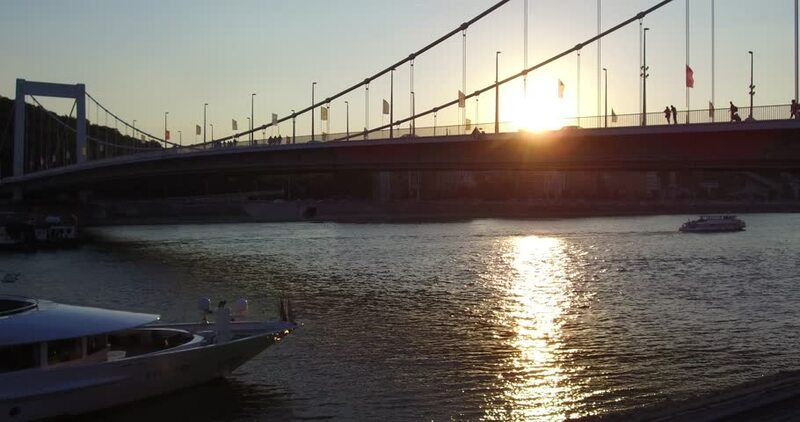 View of the beautiful sunset at the Elisabeth Bridge next to the Danube in Budapest. 4k00:16Pan shot of the Elisabeth Bridge in the light of the beautiful summer sunset in Budapest. 4k00:17Aerial Bridge With Car In Winter.Aerial View Traffic On Bridge.Drone Shot Of Traffic On Bridges.Traffic Jam On A Car Bridge In Winter.Aerial Skyway Bridges Kyiv.Aerial Car Crossing Suspension Bridge. 4k00:09Aerial Bridge With Car In Winter.Aerial View Traffic On Bridge.Drone Shot Of Traffic On Bridges.Traffic Jam On A Car Bridge In Winter.Aerial Skyway Bridges Kyiv.Aerial Car Crossing Suspension Bridge.